Need some new cookware? Head to Best Buy where they are offering the Cuisinart 11-Piece Cookware Set for $49.99, regularly $199.99. Even better, this set ship free! 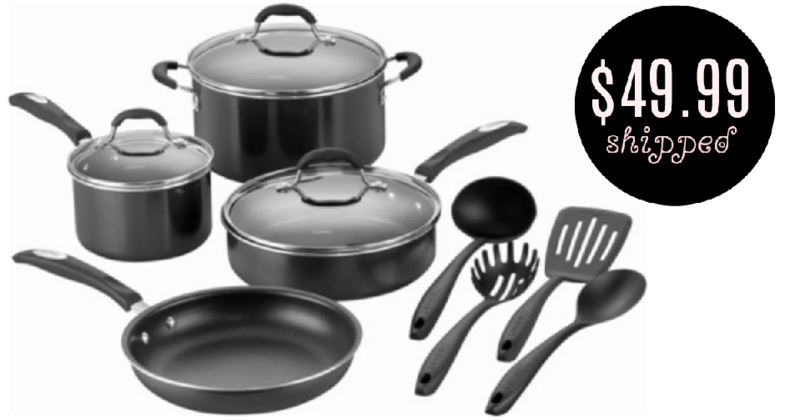 With 11 pieces, including four pans and a skillet, this set is ideal for cooking just about anything! Offer valid today 10/24 only. Shipping is free.